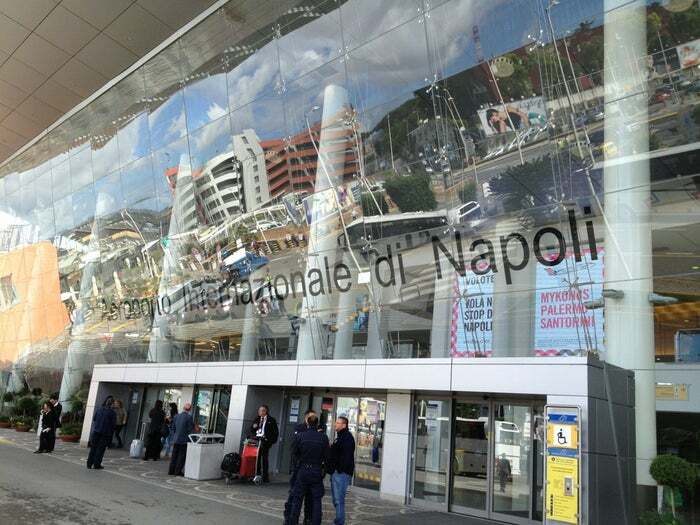 Naples International Airport is major airport located in Naples, Campania, Italy and serves domestic and international flights to 247 different destinations, connecting Naples, Campania with Europe, Africa, Asia, North America and South America. The most popular destinations to fly to from Airport are Muenchen, Frankfurt am Main, Leonardo da Vinci–Fiumicino Airport, Linate Airport and Gatwick Airport . The longest flight you can take is to Flughafen Tenerife South-Reina Sofia (5:05 hours) . Carriers such as easyJet, Alitalia and Volotea have regular flights to and from Airport.